Enjoying a prime setting, a comfortable walk into the centre of Blyth, an exclusive development of just 10 luxury detached homes, located on the edge of open countryside. 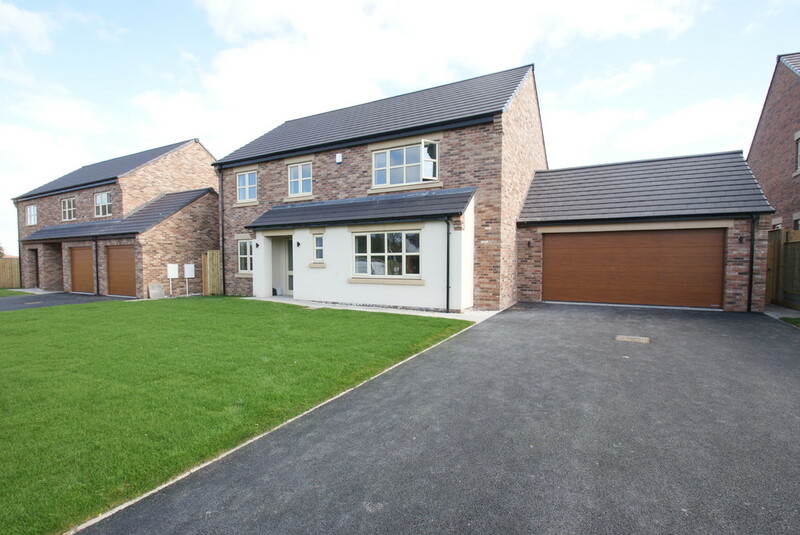 These high specification homes each have double garages, and an excellent standard of internal appointment. The gardens are generous in size, and all enjoy panoramic open views. There are 3 styles to choose from, all offering over 2,000 sq ft of living space. The site is split into two parts, with private drives accessing 5 homes on each side. A choice of fittings will be given, subject to early reservation. Build completion Early 2019 – Summer 2019.